And here we go! Our last exclusive mix before we hit our annual (we think well deserved) break for Chinese New Year! 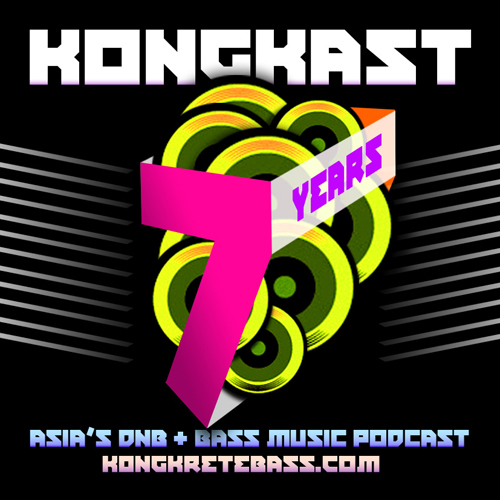 Many thanks for tuning into KONGKAST throughout 2013, we hope to see you on our Facebook, Twitter or Web Blog accounts again soon! We will be back on air from March 2014 onwards, so stay tuned for more exclusive mixes coming your way! Our schedule is already filing up with many big mixes in the making! For now, we wish you all a Prosperous and Wonderful Year of the Horse this coming year! 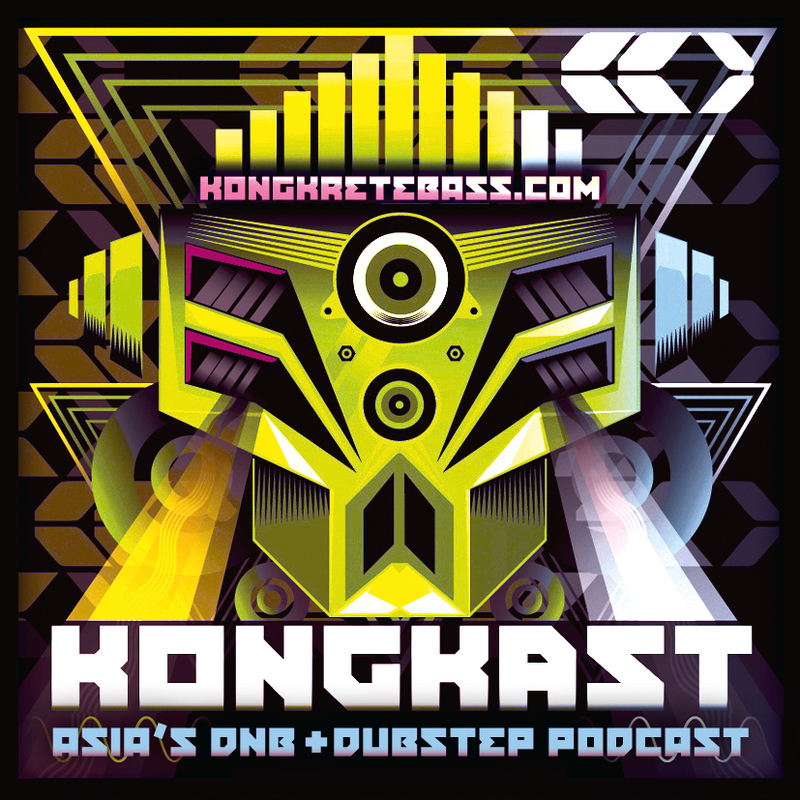 Kongkast 216 featuring: Semper-Fi (Foreigndub / Aus) – A former Toronto (Canada) native and now Sydney resident made his way to Australia in 1998 bringing along a battered drum kit, some killer ragga jungle vinyl, rave inflicted tinnitus and a Music Engineering School degree. 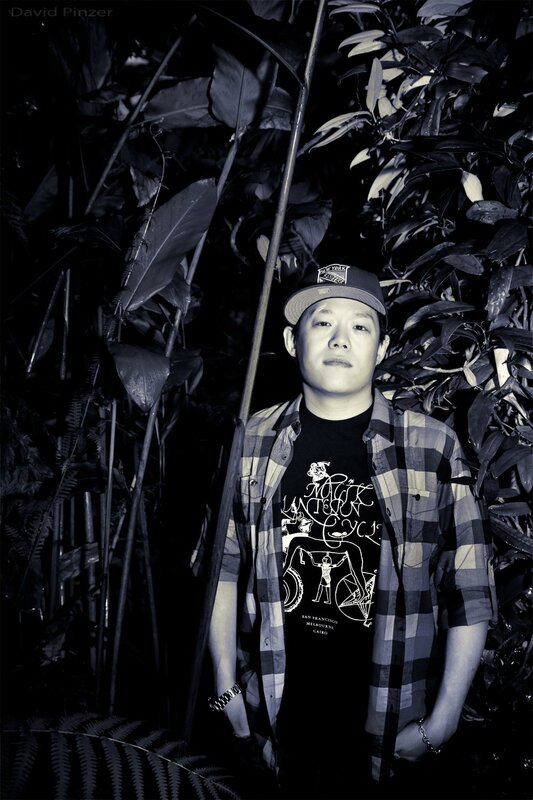 With a formidable reputation as a skilled DJ and producer in the local drum n’ bass, hip-hop, dubstep, reggae, dub and any other bass style currently vying for a micro-genre scene. 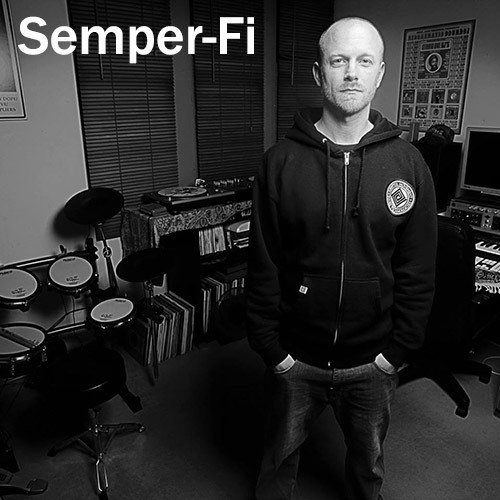 A regular face in the Sydney DJ circuit, Semper-Fi can be seen performing at nights including Basscode, Blueprint, DNBBQ, Void, his own infrequent Jungle Genius nights and numerous raves over the years. As well as supporting dub reggae legends like Sly & Robbie and Lee ‘Scratch’ Perry & Mad Professor; New Zealand’s finest in Fat Freddy’s Drop and Salmonella Dub; dubstep bass-heads DJ Pinch, LD, Appleblim and Mark Pritchard, as well hip-hop cats like DJ MK (Roots Manuva) and drum n’ bass fanatics Rockwell and D-Kay among others. DJ Semper-Fi returns with his second track from the upcoming Shock Doctrine EP on Foreigndub. Teaming up with MC Rayjah45 (Sweet Az Soundsystem, Kakhand, The Nomad), ‘Champion’ busts out a rough n’ready dancehall / reggae / drum’n’bass hybrid. It’s the second of a series of tracks Semper-Fi is releasing in the coming months, following on from the first single ‘Shock Doctrine’ and setting the stage for upcoming releases with The Herd’s Ozi Batla and Kye of Budspells. You can check out his track ‘Champion feat. Rayjah45’, currently a free download on Semper-Fi’s SoundCloud. The full EP is set for release on Foreigndub in early 2014. 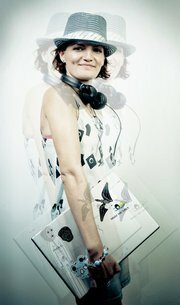 Many thanks to Semper-Fi for this exclusive mix! The former Toronto (Canada) native and now Sydney resident made his way to Australia in 1998 bringing along a battered drum kit, some killer ragga jungle vinyl, rave inflicted tinnitus and a Music Engineering School degree. Since arriving he’s carved out a formidable reputation as a skilled DJ and producer in the local drum n’ bass, hip-hop, dubstep, reggae, dub and any other bass style currently vying for a micro-genre scene. Think nights like Basscode, Blueprint, DNBBQ, Void, his own infrequent Jungle Genius nights and numerous raves over the years. He began things in 2000, taking out the Bedroom Bangers local DJ comp, affording him his first MPC. With his DJ credentials now award winning he then went on to support dub reggae legends like Sly & Robbie and Lee ‘Scratch’ Perry & Mad Professor; New Zealand’s finest in Fat Freddy’s Drop and Salmonella Dub; dubstep bass-heads DJ Pinch, LD, Appleblim and Mark Pritchard, as well hip-hop cats like DJ MK (Roots Manuva) and drum n’ bass fanatics Rockwell and D-Kay among others. Always on the look out for new music Semper-Fi has been known to throw one out in the studio himself. In the late 00’s he teamed up with Philadelphia’s MC Halfcast and the pair released a self-titled EP seamlessly melding hip-hop, dancehall and drum n’ bass. Others liked what they heard leading to bass friendly remixes for Arrested Development, Western Synthetics, Astronomy Class, The Bird and Budspells. Posted: February 5th, 2014 under Drum & Bass, Dubstep, News, Tunes & Mixes.